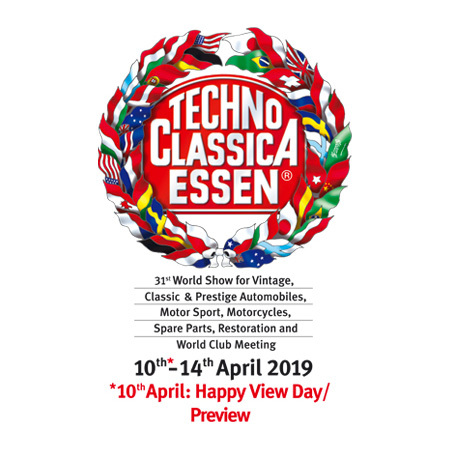 The Tatra Register Deutschland will be presented with a stand. 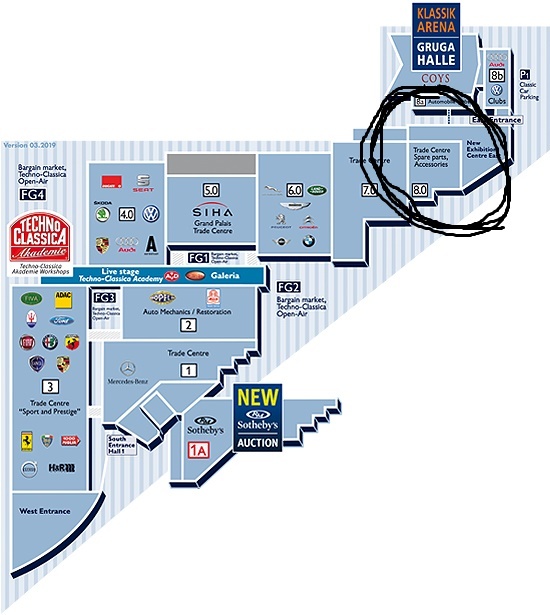 Due to a reconstruction of the exhibition halls, the stand TRD moved from its previous, trusted place to hall No 8, Stand 8-110 (see floorplan below). Please feel free to visit the TRD stand to have a chat and a coffee! 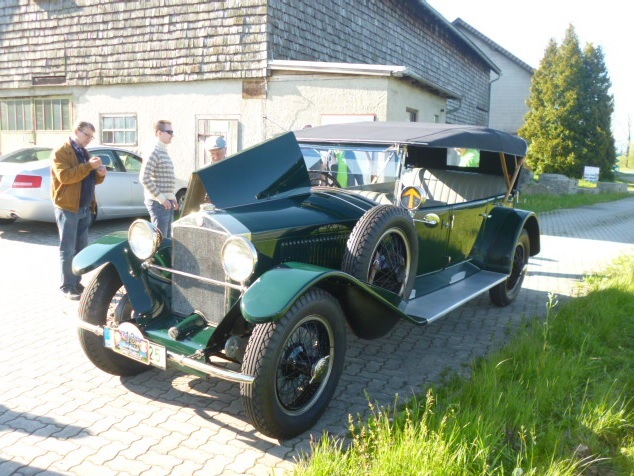 Just one week after the 120 years Tatra rally, the TRD held its annual event, at the last weekend of June, in the valley of River Nahe. 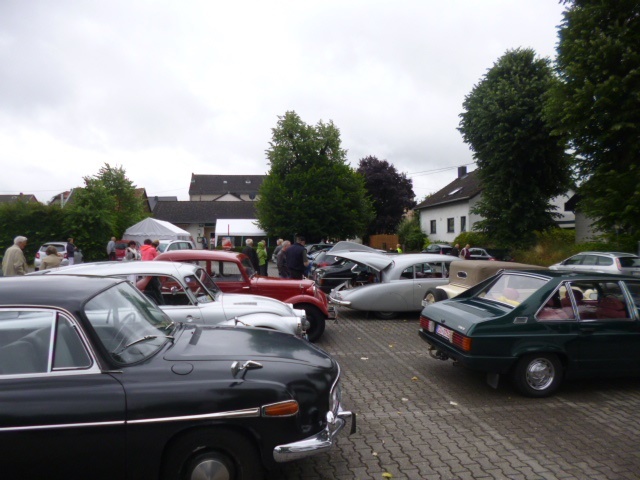 About thirty cars were present, some of them just returning from the Czech Rally. 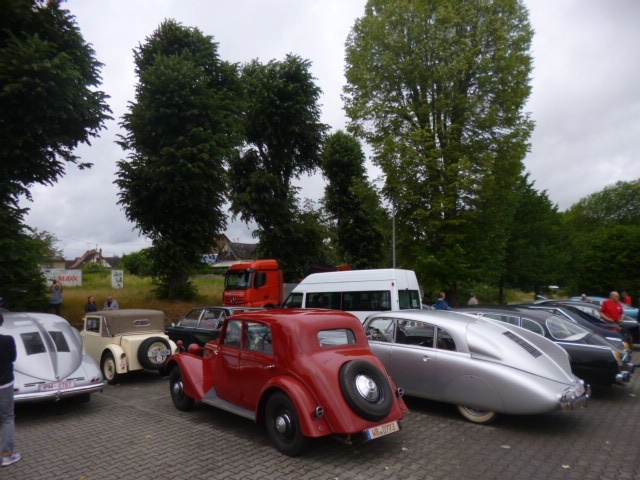 Of of the fellow competitors, Raimund Bartl arrived at the hotel just after midnight where he had a drink with other Tatra owners. He, however, had sudden pain on the breast and was reanimated, first by Tatra colleagues with a medical education, then by ambulance personnel and finally by a practitioner. It was to no avail though as he passed away under the hands of his reanimators. It does not take much imagination that everybody was shocked the next day. Out of respect, the rally organisation provided all competitors with a mourning ribbon and a rose. 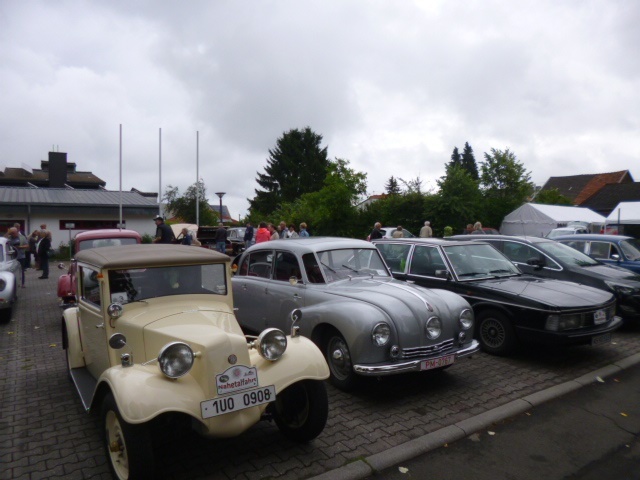 The rally itself was nicely organised and the route was splendid. 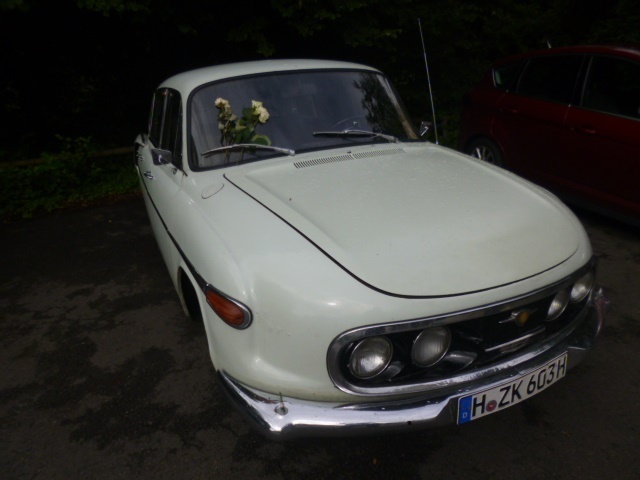 Raimund Bartl’s ivory T 603 was left behind, only the flowers witnessing that something had happened. 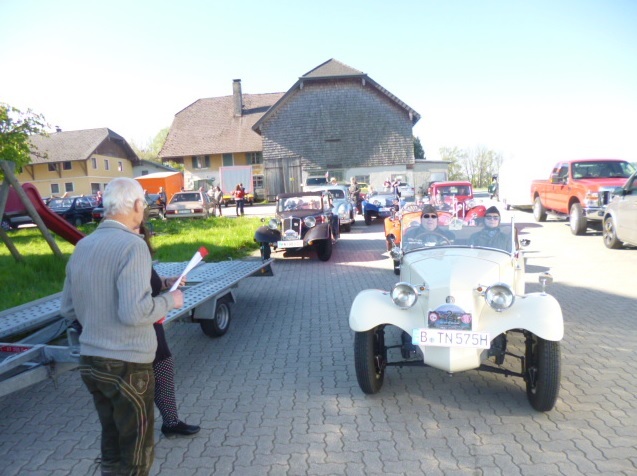 TFI Rally 25-28 May http://www.tatraclub.at/en/ will take place in the north of Lower Austria – from the Hotel in Ottenstein the rally will visit the Waldviertel and parts of the Weinviertel. 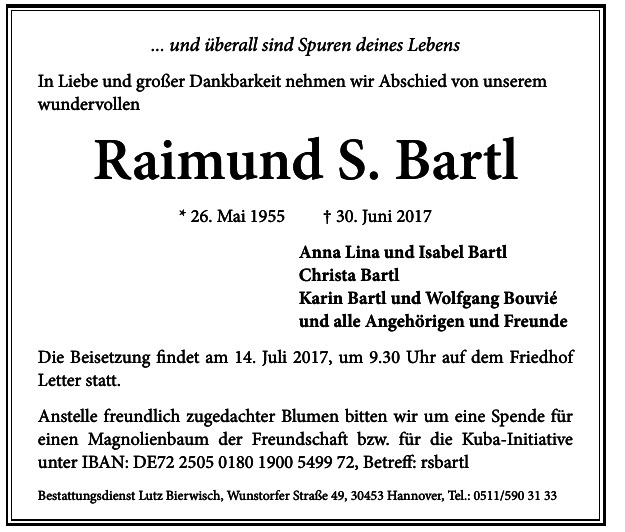 Please register with ernst@bieber.co.at by 15 March latest. 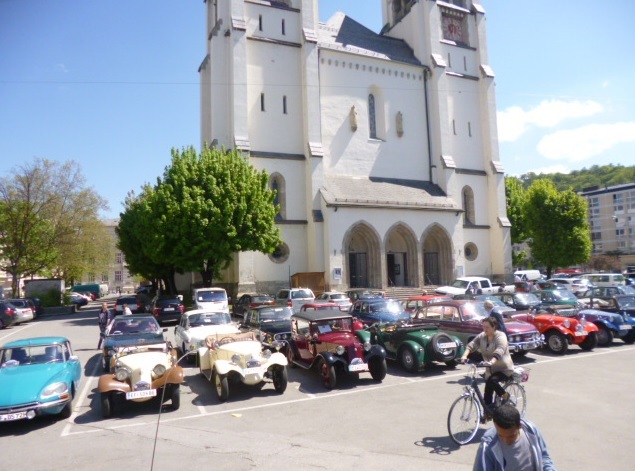 The Vienna-Koprivnice veteran Car Rally has been held every ten years and attracts many Tatra classic cars from all over Europe. 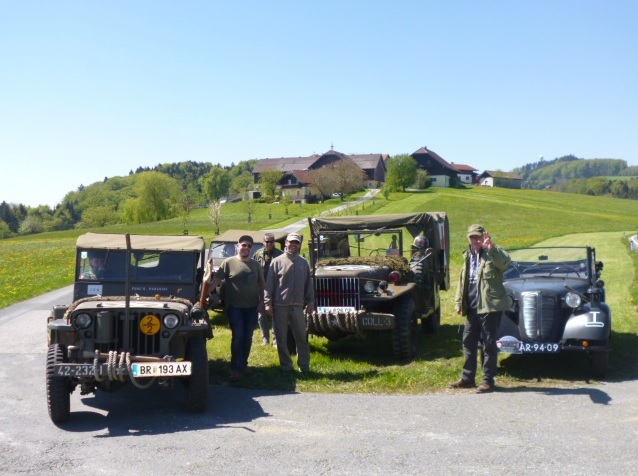 TRUK 2017 Rally 28–30 July – Rally HQ at The Masons Arms, Meysey Hampton, GL7 5JT in the Cotswolds. Rally HQ will be The Masons Arms, Meysey Hampton, GL7 5JT. Accommodation will be at the Masons Arms and at equally pleasant B&Bs within walking distance. Prices will be in the region of £80 per night for a double room including breakfast. Other meals, rally fee and entrance fees to visits TBC but will be of a scale commensurate with previous recent rallies. Hotel: Le petit Kohlberg , Basel, Switzerland. Application form TBA. 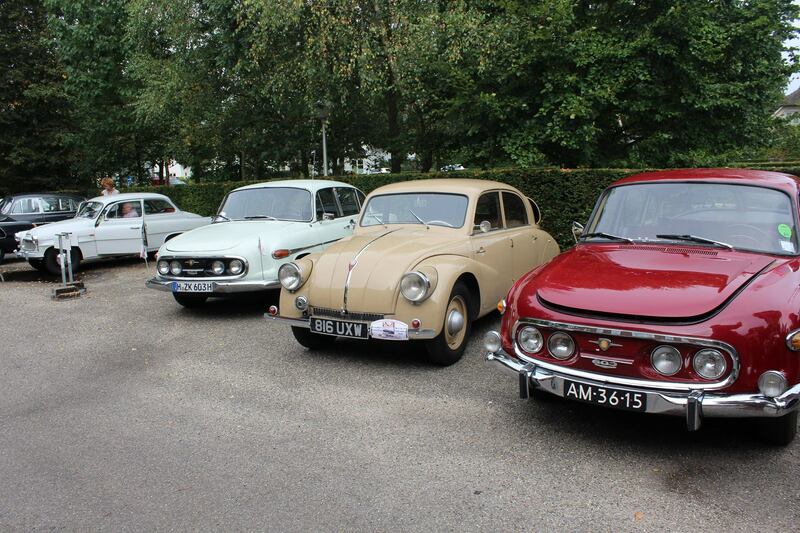 The Tatra Register Nederland held their annual meeting in Soesterberg, the Netherlands. Video by Camiel de Leeuw en Romke van Groning. TFI: Does the phoenix rises from its ashes? 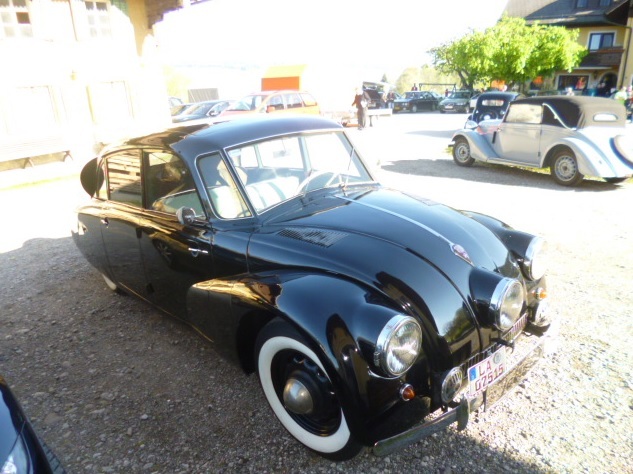 Early May a Tatra meeting will be organised in Mattsee, Austria. 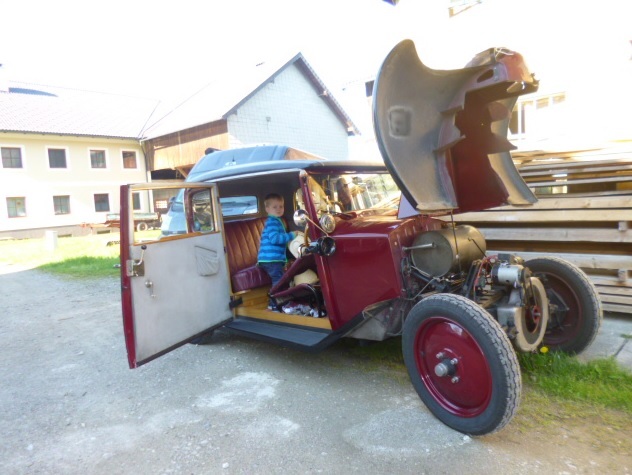 It is held on the well-known traditional Ascension weekend, always claimed and used by the Tatra Freunde International. 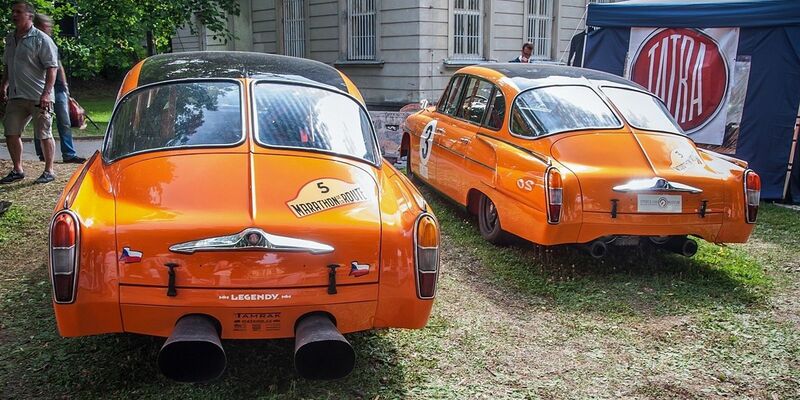 As the TFI has experienced problems with finding successors in their supervisory board, the (the oldest western-European Tatra Club) club made a neglected impression the last years with no annual meeting held in 2015 and no meeting planned in 2016. 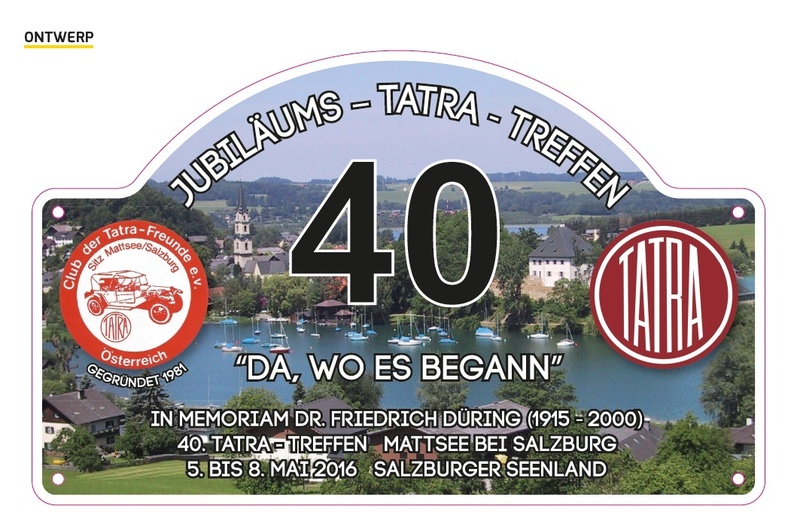 To give its members a chance to meet again, some members have taken the initiative to meet again and a meeting was planned in Mattsee, Austria, the place where the TFI was founded in 1975 by Dr. Friedrich Duering http://www.tatraclub.at/ The supervisory board of the TFI has requested the organisation of the meeting to allow a TFI general members to be held to decide whether the TFI should be discontinued or reactivated with a new supervisory board. All initiatives are welcomed. 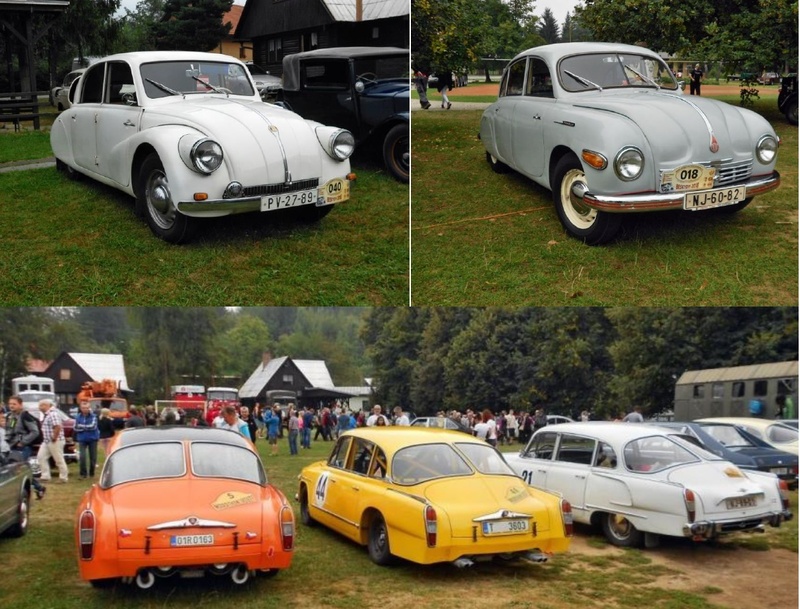 The 2016 Mattsee meeting has attracted a wide range of Tatras from a T 11 to T 613s. 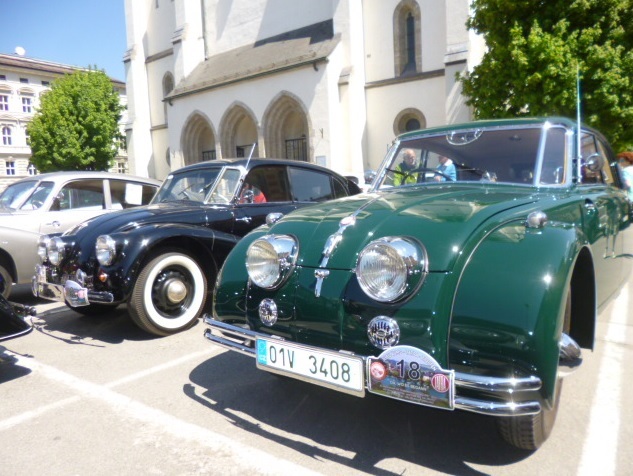 Thirty-five Tatras from not less than seven countries will head for Austria early May. 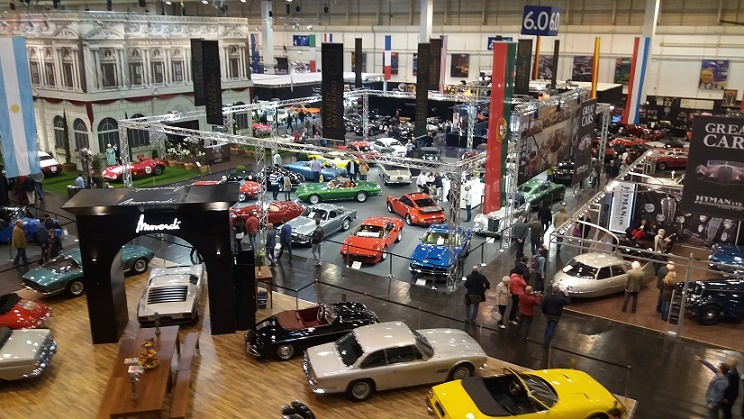 Unique cars like a T 77, a T 17/31 and an Austr0-Tatra will be present. 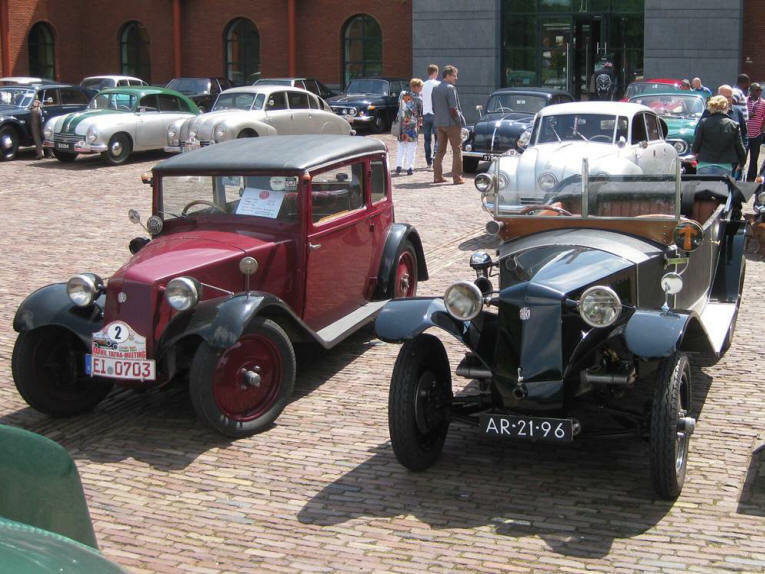 The TFI has been a very active club in the past, with its last meeting held in 2014 in the Netherlands. 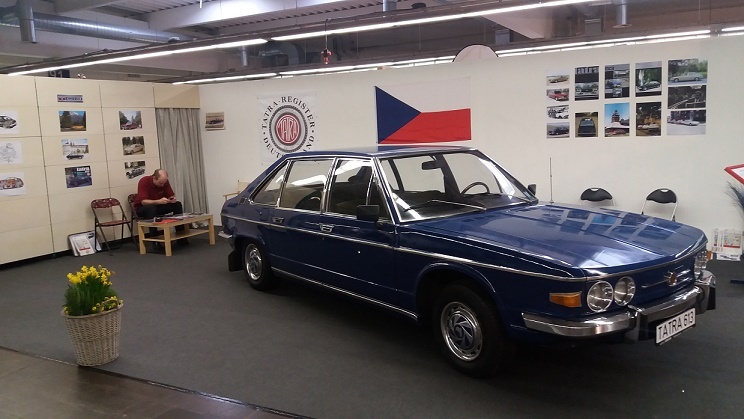 Previous meetings were held in Austria, Germany, the Netherlands and the U.K. Als, the TFI participated in the 1987, 1997 and 2007 Vienna-Koprivnice meeting, to celebrate the anniversary of the Tatra factory. 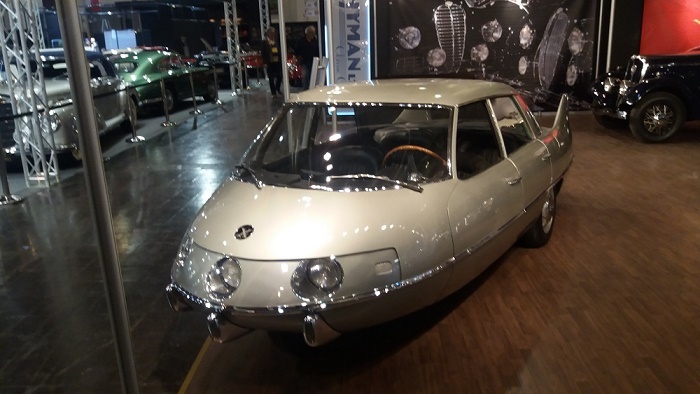 In the past years, dealers and Autostadt showed T 87s. Not this year however. 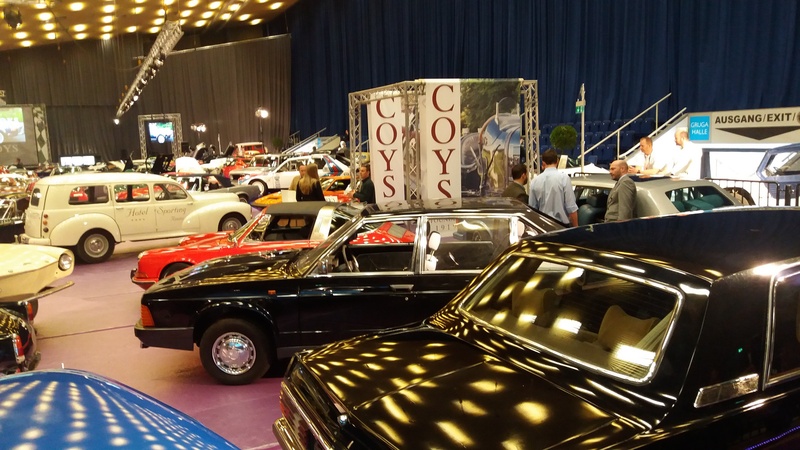 Only Tatras present were a T 613-1 at the Tatra Register Deutschland club stand and a T 613 offered at the Coys auction. Auction results are unknown, however. 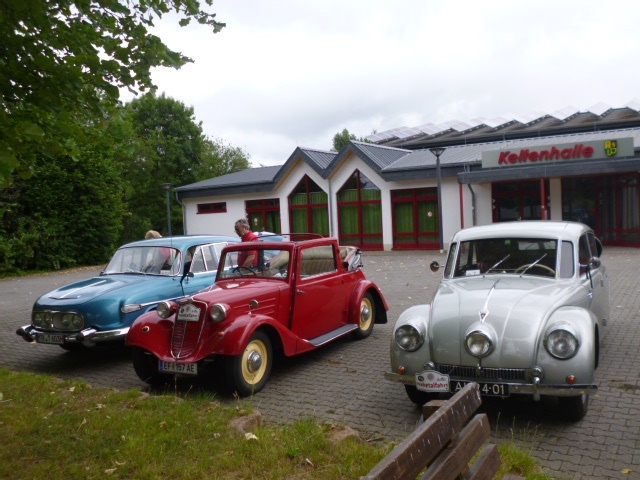 The traditional Tatra club stand, run by the TFI till 2014 and since then by the TRD, welcomed several Tatra enthusiasts who are always welcome for a drink and a chat. Want to come? click here for the invitation, program and application form. 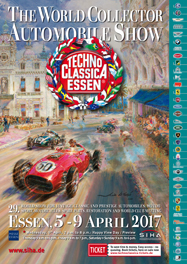 The forms can also be downloaded by clicking on the “Mattsee (A) Treffen/ Meeting May 2016″ page on the right side bar.